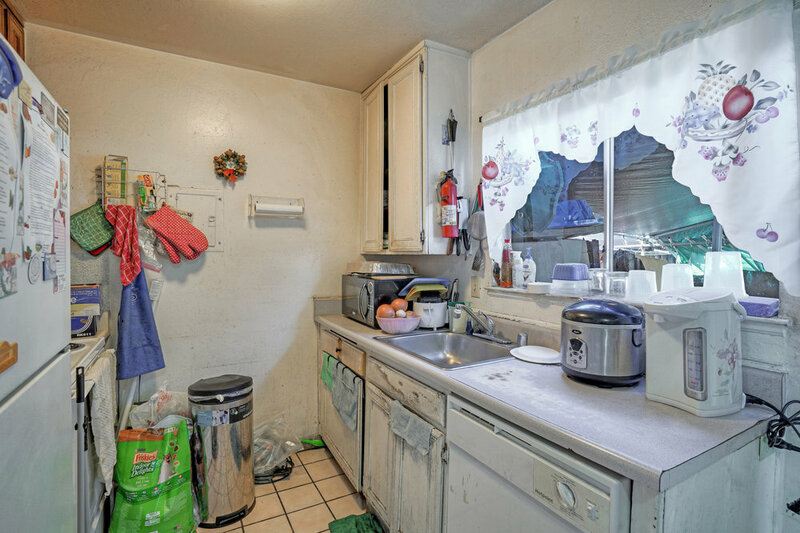 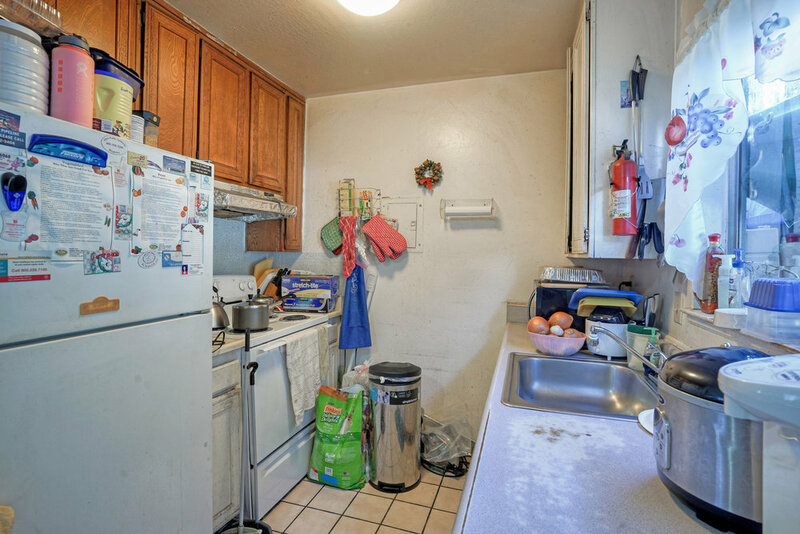 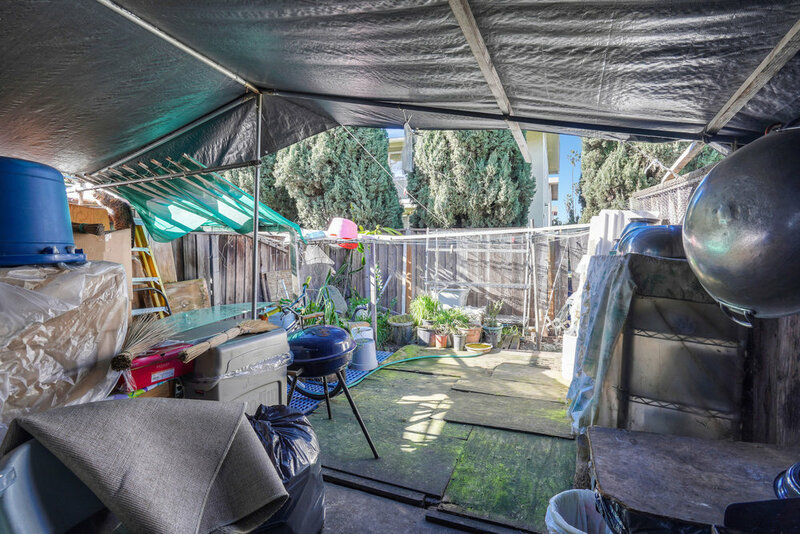 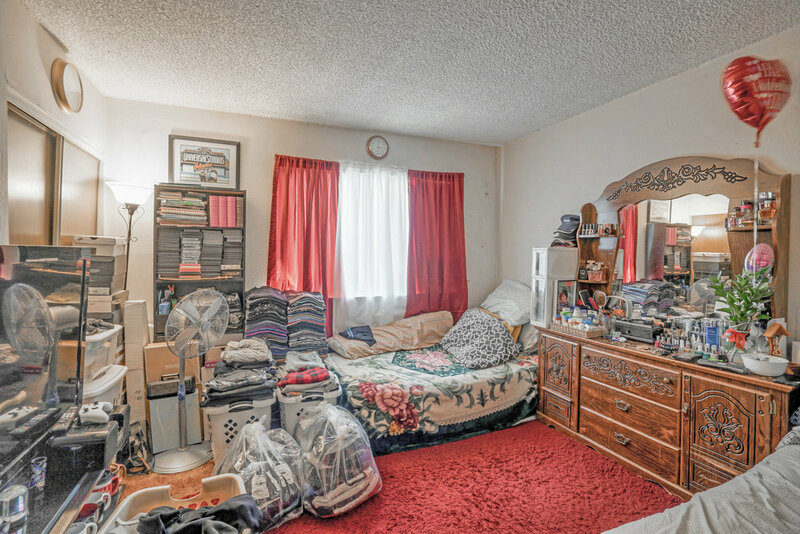 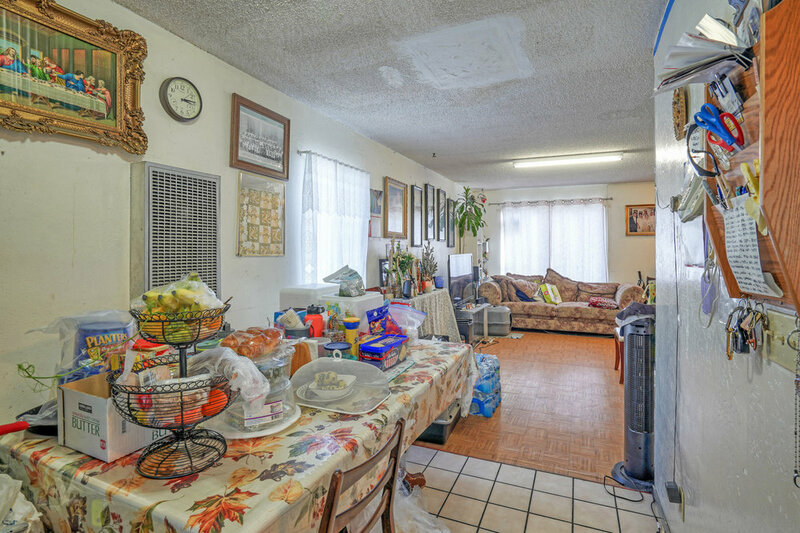 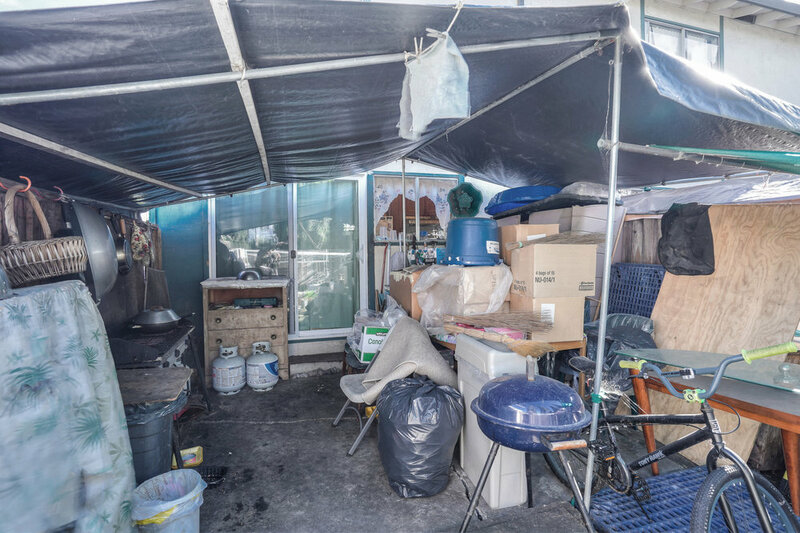 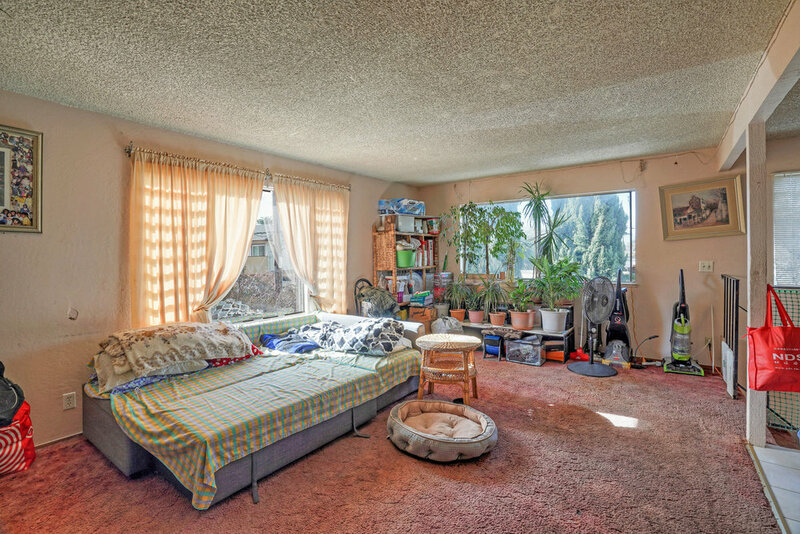 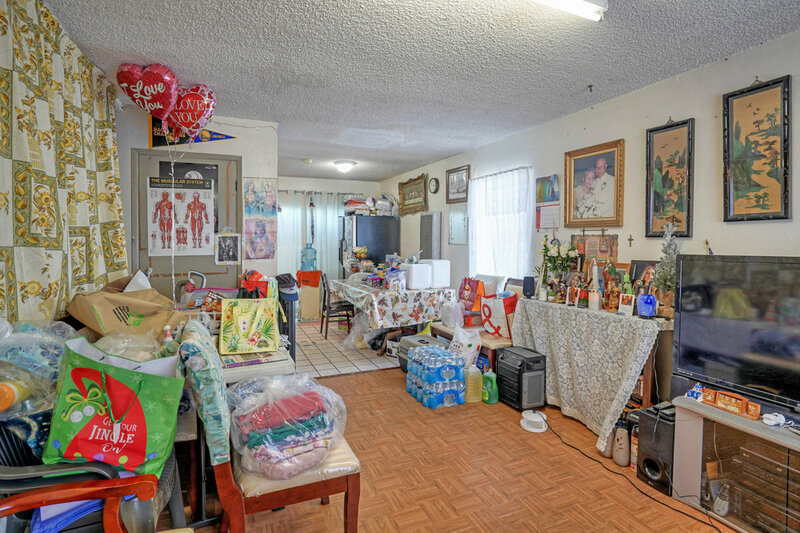 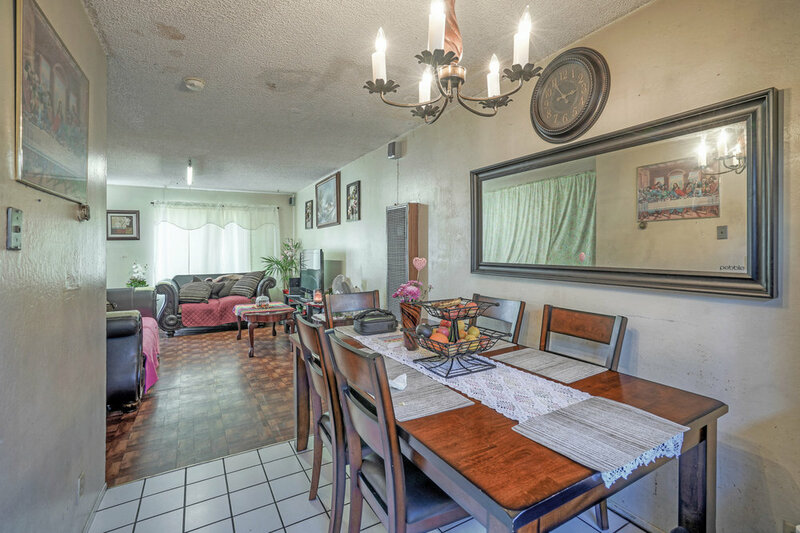 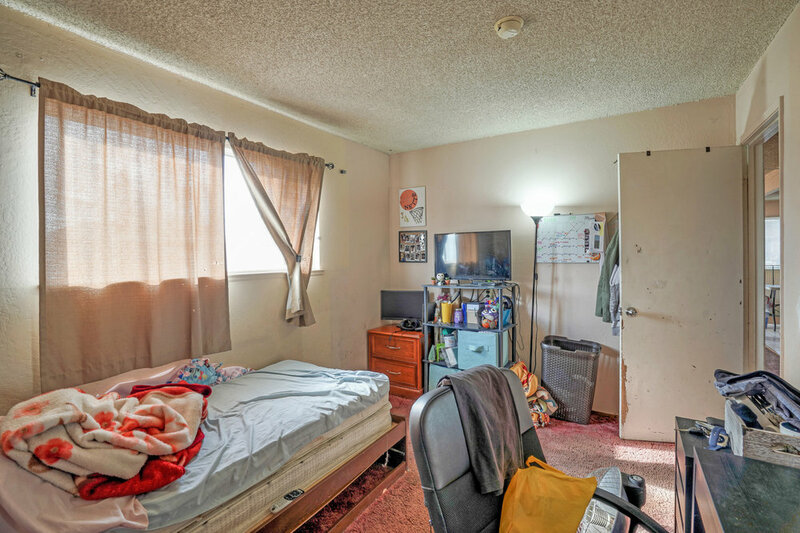 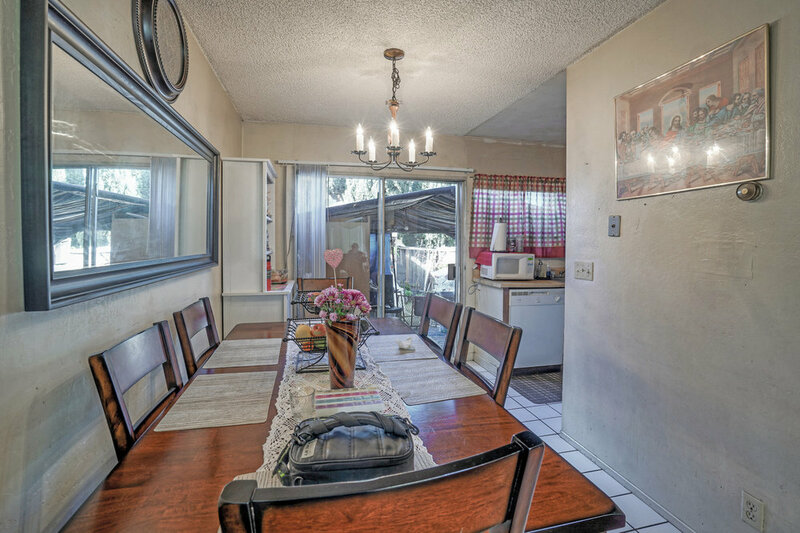 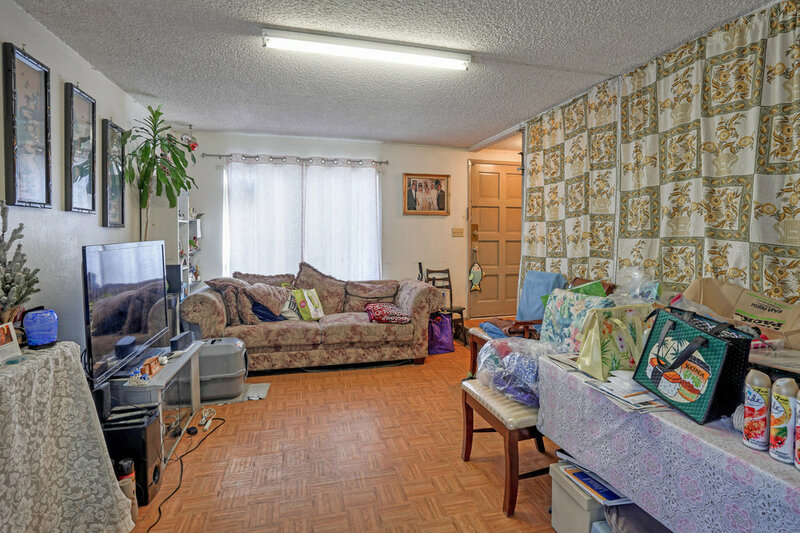 Opportunity awaits at this Milpitas 4-Plex with Excellent annual income. 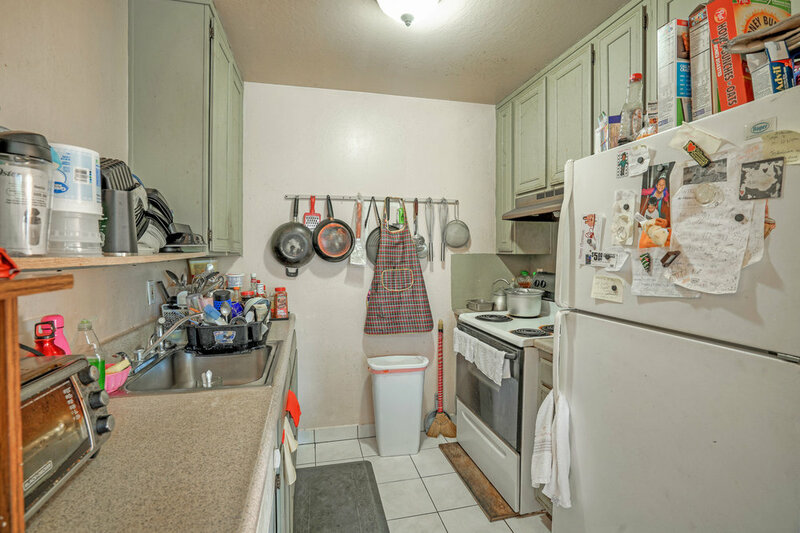 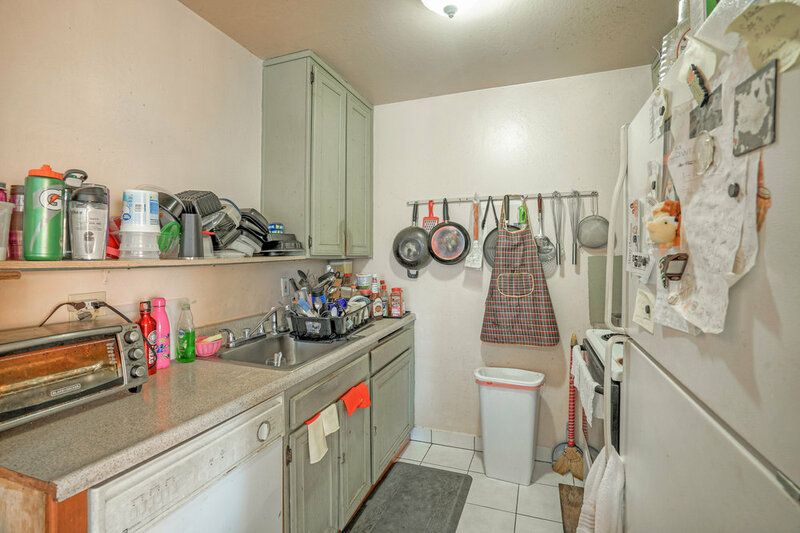 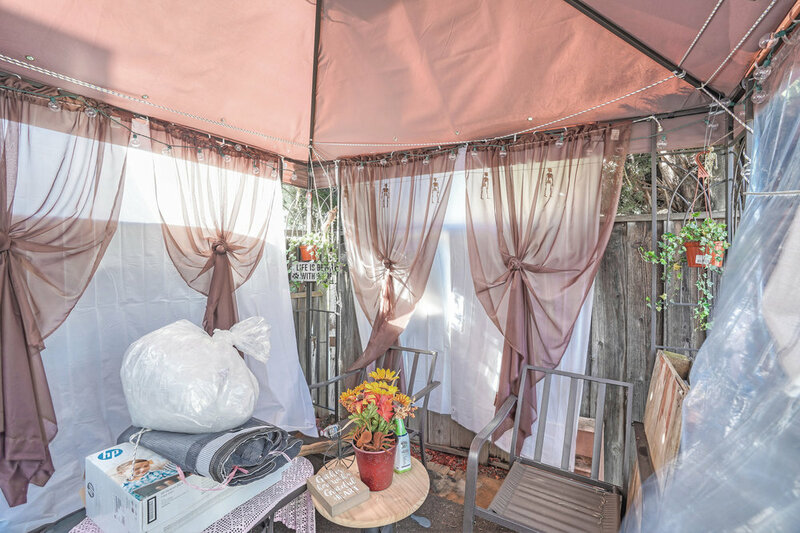 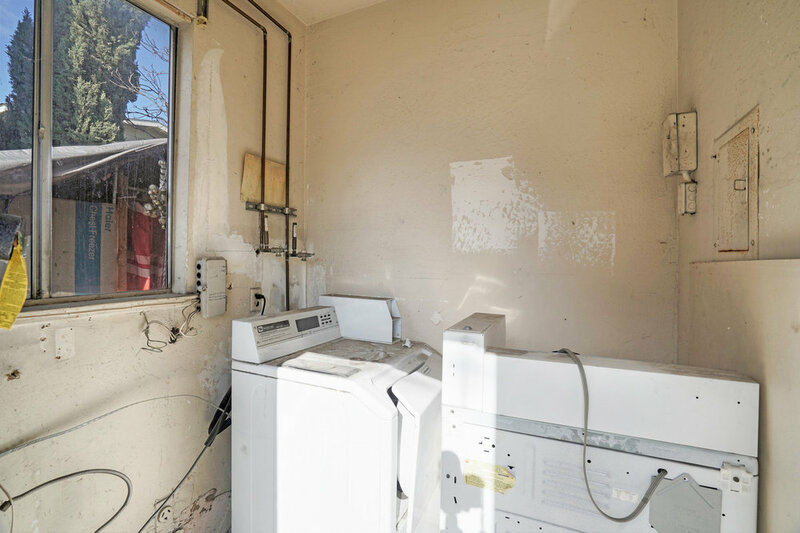 Each unit features 2 bedrooms, 1 bathroom and carport parking. 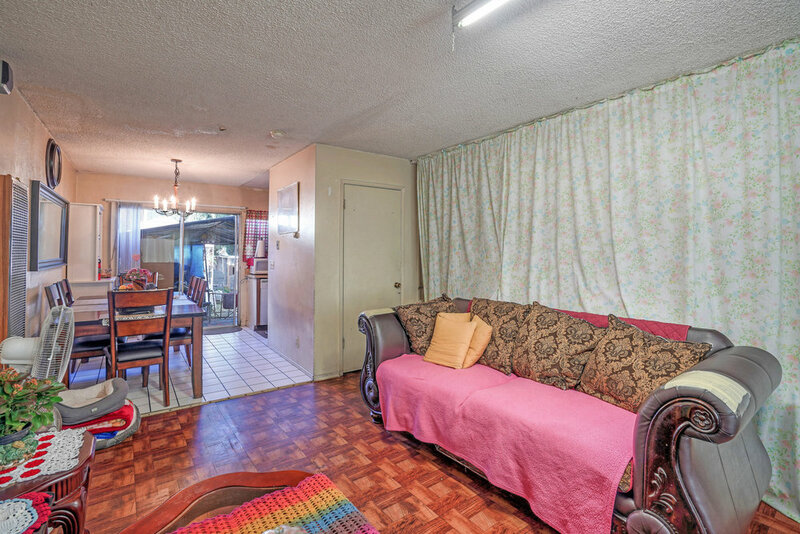 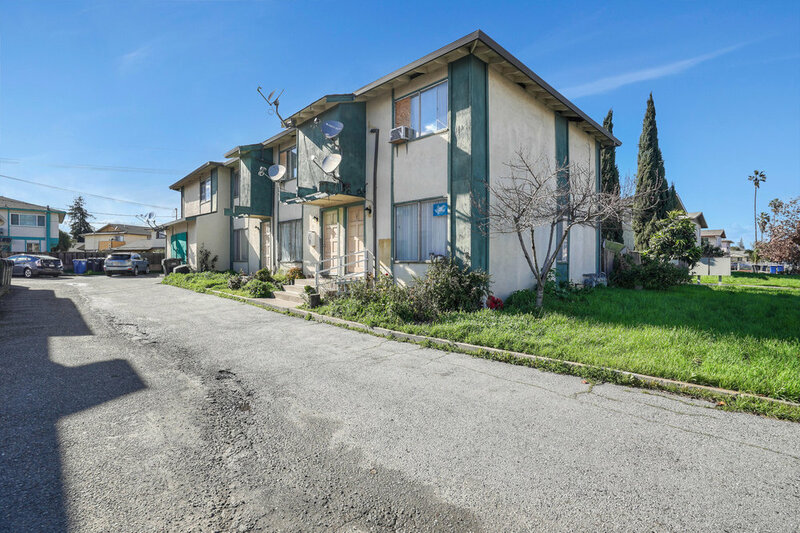 Fully occupied, enjoy immediate income with significant additional upside potential due to no Rent Control in the city of Milpitas. 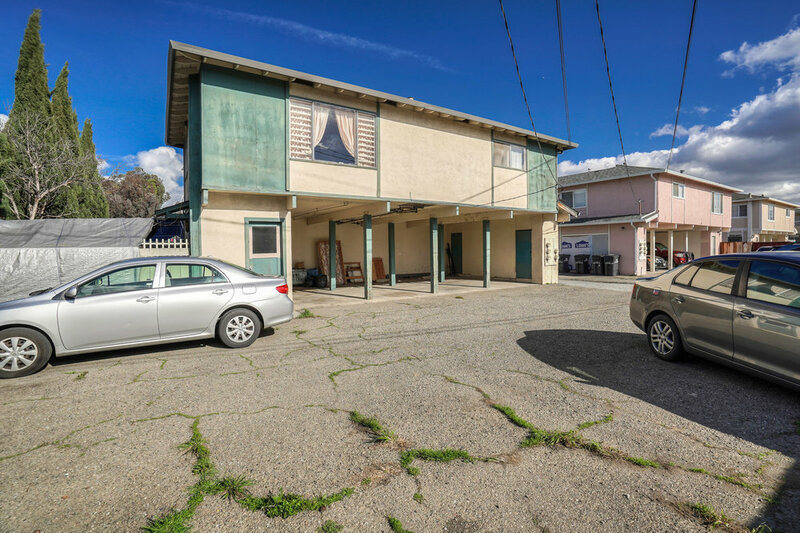 Close proximity to major tech giants, BART and easy access to major highways makes this an excellent investment for future appreciation.